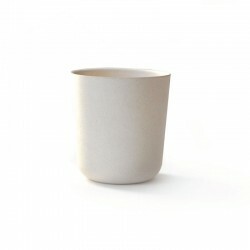 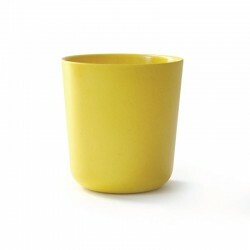 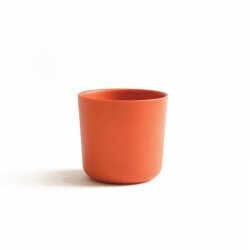 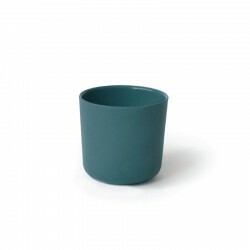 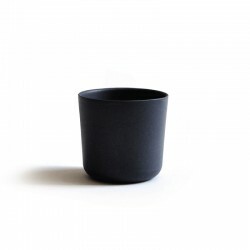 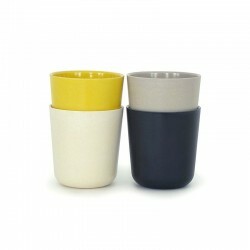 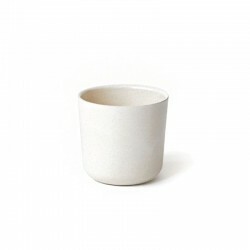 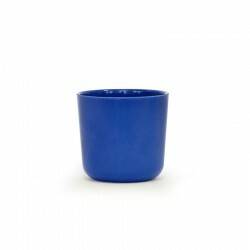 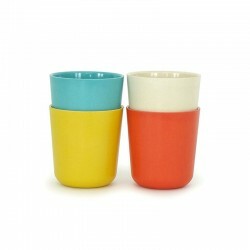 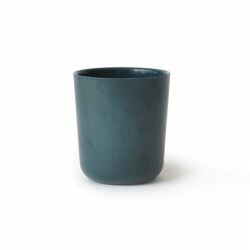 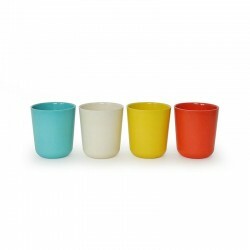 Gusto Small Cups (persimmon) are made to mix and match! Perfect size for your morning juice, or for little ones. 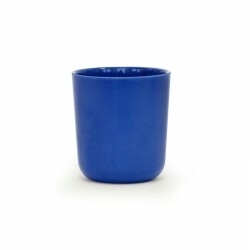 Durable and shatter-proof, they’re also a great option pool-side.